I have been so attracted to interiors that use one pastel color to great effect - and my Pinterest account is lit up with these spaces. I keep babbling about loving mint and pink but I think that extends to just all pastels. Is it Spring fever? I don't know, but I am absolutely enamored with these colors. That's kind of an awesome idea for a dollhouse--each room done in a pastel color. I am loving the green room! Thanks for sharing these rooms. Beautiful. Ahh, now were talking. Love them all, but Meg Braff is iconic for me. Love this post, so apropriate for the season. Let's not forget flooring. 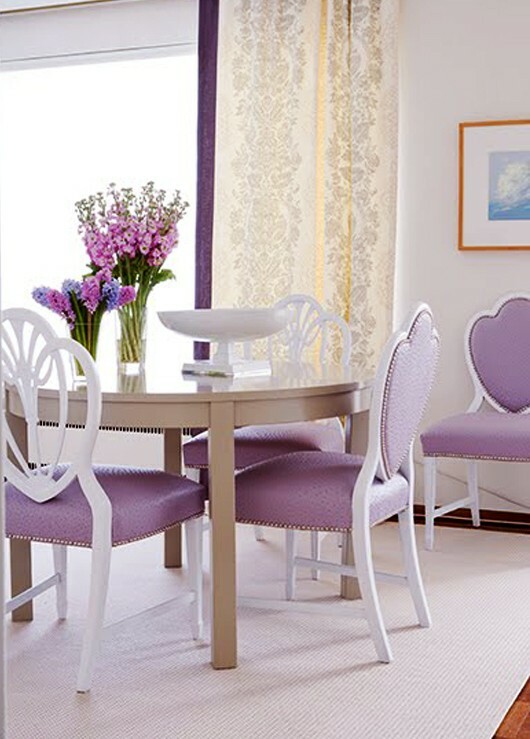 Here's a link to Sivlerwood Flooring's pastel collection. Thought you might enjoy it. 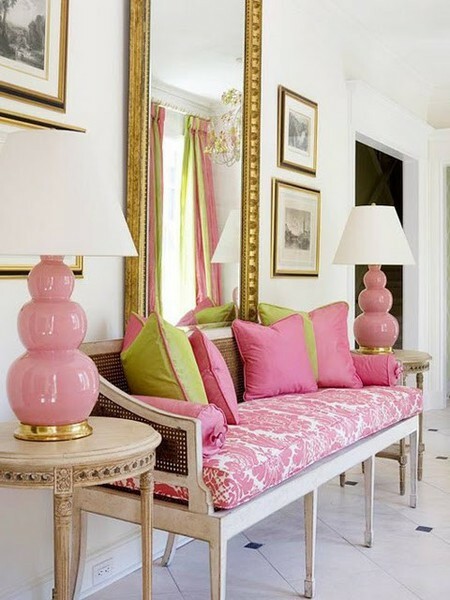 Daniela-well I have found my inspiration for my den in that fresh green living room (I already have the white book shelves) Maybe the pastel craving is telling you its time for a nursery! 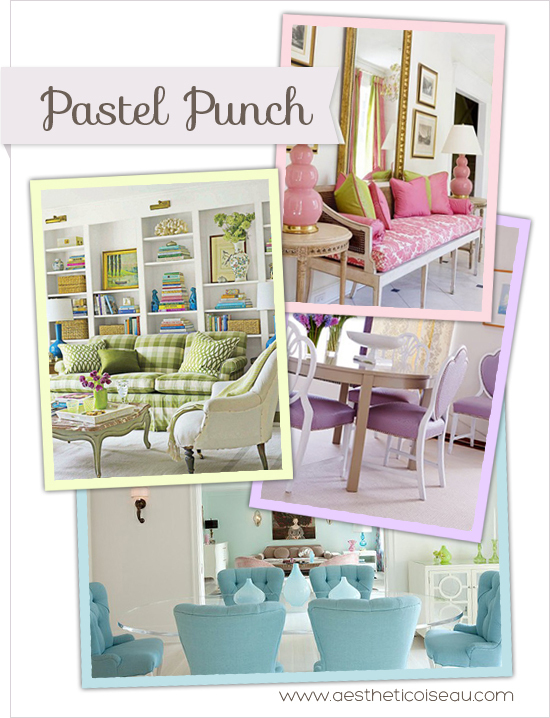 I could not be more excited that pastels are so in right now! Great post to highlight them! I was looking through tons of pastel fabrics on our site the other day and ended up loving them so much, I made a pastel post for our Tumblr. Adorable! Love your pictures! I recently jumped on the pastel bandwagon and painted some thrifted rattan chairs lavender. Great idea in theory, but they looked like Easter eggs. I'm definitely tweaking the color, but I still love the looks above. 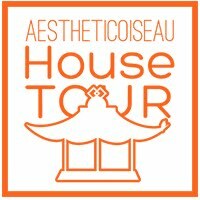 The House of Turquoise design is beautiful! There is something really tranquil about the colour and the symmetrical aspects of the design. Of all the colours, I think this one appeals to me most. I believe the source of the first photo is Nancy Taylor Lynch Designs. Love your blog, Daniela! !